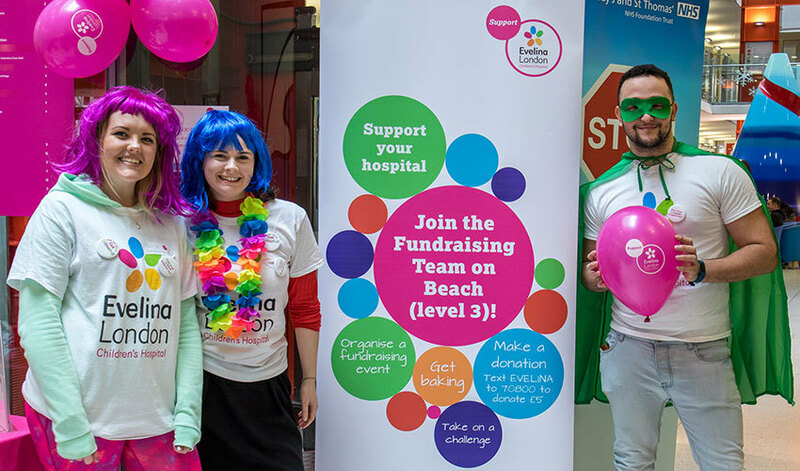 Keep up-to-date with news from our hospitals, ways to support them, and events you can sign up to! We'll also provide details of where your money goes and how it has helped. We take Data Protection seriously and will never do anything with your data that you are uncomfortable with. For information on how we use your details, please see our Privacy statement. Please confirm using the options below that we can keep you up-to-date on fundraising and news on what’s happening at Guy's, St Thomas' and Evelina London through email.